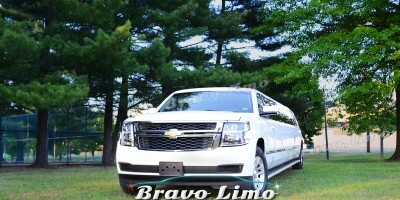 Bravo Limo is probably one of the few companies throughout NJ-NEW JERSEY featuring a Black Hummer Limo. This exciting trip is just perfect for any night out together with girls as well as boys, folks, small business celebration, as well as cruising club all night inside city. You will be serve by professional as well as respectful drivers; while your limo will likely be supply both with complimentary water as well as soft drinks. 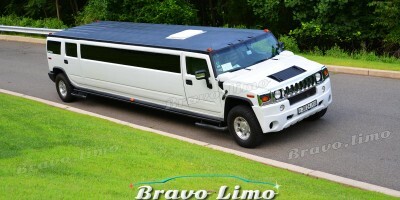 This black Hummer H2 Limo have capabilities of 5 strengthen interior, disco floor, disco club as well as ceiling, AM/FM, iPod connection and even more. 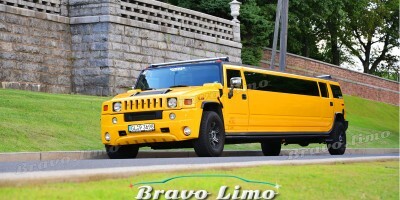 seize a peep at photograph, this is actually the genuine Hummer to facilitate you will get together with Bravo Limo. A really special interior to be able to meet or exceed your wildest imaginations! This Black Hummer was used for movie shooting in New York, The big apple, for Television show as well as for VIP Events : it is your twirl to take journey in style in this fantastic draw out as well as exotic limo. Call us 24/7 through telephone dialing 610-702-0110 as well as confirm the availability, obtain rates and pay attention to precisely what special offers are available for your day.